The club boat “Black Hunter”, a small cruiser (Hunter 19) has now been launched and is on its mooring ready for the use by any club member and the cadets. Please feel free to book a date to take her for a sail. We are sure you will be pleasantly surprised how well she performs and how easy she is to sail. 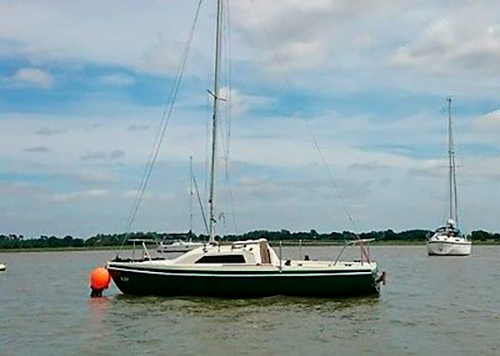 To take her for a sail, please contact Steve on 07816 128 932, 01206 826 318 or email hartcraft@hotmail.com for details on her use.